Click to View the March 2017 issue of the Pacific Coast Journal! Click to View the Feburary 2017 issue of the Pacific Coast Journal! Click to View the January 2017 issue of the Pacific Coast Journal! Click to View the December 2016 issue of the Pacific Coast Journal! Click to View the November 2016 issue of the Pacific Coast Journal! Click to View the October 2016 issue of the Pacific Coast Journal! Click to View the September 2016 issue of the Pacific Coast Journal! Click to View the August 2016 issue of the Pacific Coast Journal! Click to View the July 2016 issue of the Pacific Coast Journal! Click to View the June 2016 issue of the Pacific Coast Journal! Click to View the May 2016 issue of the Pacific Coast Journal! Click to View the April 2016 issue of the Pacific Coast Journal! Click to View the March 2016 issue of the Pacific Coast Journal! Click to View the February 2016 issue of the Pacific Coast Journal! Click to View the January 2016 issue of the Pacific Coast Journal! 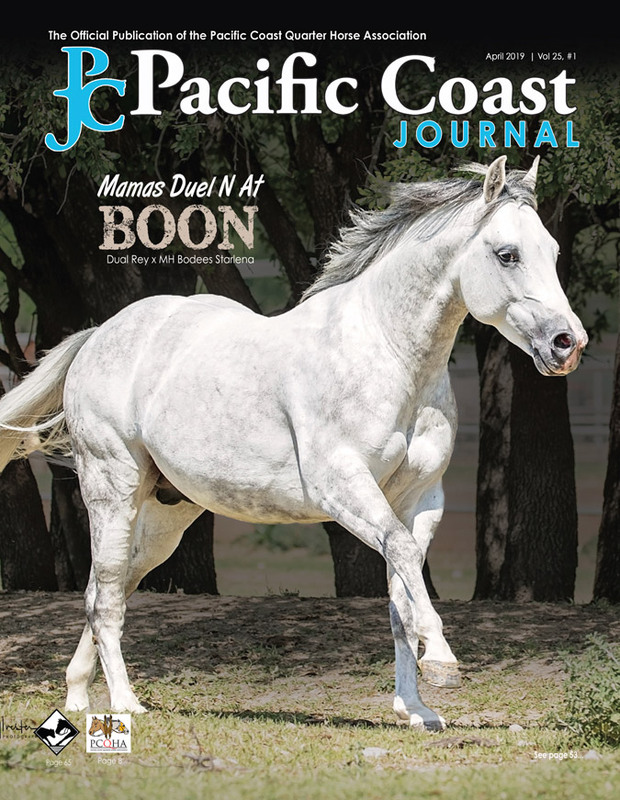 Click to View the December 2015 issue of the Pacific Coast Journal! Click to View the November 2015 issue of the Pacific Coast Journal! Click to View the October 2015 issue of the Pacific Coast Journal! Click to View the September 2015 issue of the Pacific Coast Journal! Click to View the August 2015 issue of the Pacific Coast Journal! Click to View the July 2015 issue of the Pacific Coast Journal! Click to View the June 2015 issue of the Pacific Coast Journal! Click to View the May 2015 issue of the Pacific Coast Journal! Click to View the April 2015 issue of the Pacific Coast Journal! Click to View the March 2015 issue of the Pacific Coast Journal! Click to View the February 2015 issue of the Pacific Coast Journal! Click to View the January 2015 issue of the Pacific Coast Journal! Click to View the December 2014 issue of the Pacific Coast Journal! Click to View the November 2014 issue of the Pacific Coast Journal! Click to View the October 2014 issue of the Pacific Coast Journal! Click to View the September 2014 Issue of the Pacific Coast Journal! Click to View the August 2014 Issue of the Pacific Coast Journal! Click to View the July 2014 Issue of the Pacific Coast Journal! Click to View the June 2014 Issue of the Pacific Coast Journal! Click to View the May 2014 Issue of the Pacific Coast Journal! Click to View the April 2014 Issue of the Pacific Coast Journal! Click to View the March 2014 Issue of the Pacific Coast Journal! Click to View the February 2014 Issue of the Pacific Coast Journal! Click to View the January 2014 Issue of the Pacific Coast Journal! Click to View the December 2013 Issue of the Pacific Coast Journal! Click to View the November 2013 Issue of the Pacific Coast Journal! Click to View the October 2013 Issue of the Pacific Coast Journal! Click to View the September 2013 Issue of the Pacific Coast Journal! Click to View the August 2013 Issue of the Pacific Coast Journal! Click to View the July 2013 Issue of the Pacific Coast Journal! Click to View the June 2013 Issue of the Pacific Coast Journal! Click to View the May 2013 Issue of the Pacific Coast Journal! Click to View the April 2013 Issue of the Pacific Coast Journal! Click to View the March 2013 Issue of the Pacific Coast Journal! Click to View the February 2013 Issue of the Pacific Coast Journal! Click to View the January 2013 Issue of the Pacific Coast Journal! Click to View the December 2012 Issue of the Pacific Coast Journal! Click to View the November 2012 Issue of the Pacific Coast Journal! Click to View the October 2012 Issue of the Pacific Coast Journal! Click to View the September 2012 Issue of the Pacific Coast Journal! Click to View the August 2012 Issue of the Pacific Coast Journal! Click to View the July 2012 Issue of the Pacific Coast Journal! Click to View the June 2012 Issue of the Pacific Coast Journal! Click to View the May 2012 Issue of the Pacific Coast Journal! Click to View the April 2012 Issue of the Pacific Coast Journal! Click to View the March 2012 Issue of the Pacific Coast Journal! Click to View the February 2012 Issue of the Pacific Coast Journal! Click to View the January 2012 Issue of the Pacific Coast Journal! Click to View the December 2011 Issue of the Pacific Coast Journal! Click to View the November 2011 Issue of the Pacific Coast Journal! Click to View the October 2011 Issue of the Pacific Coast Journal! Click to View the September 2011 Issue of the Pacific Coast Journal! Click to View the August 2011 Issue of the Pacific Coast Journal! Click to View the July 2011 Issue of the Pacific Coast Journal! Click to View the June 2011 Issue of the Pacific Coast Journal! Click to View the May 2011 Issue of the Pacific Coast Journal! Click to View the April 2011 Issue of the Pacific Coast Journal! Click to View the March 2011 Issue of the Pacific Coast Journal! Click to View the February 2011 Issue of the Pacific Coast Journal! Click to View the January 2011 Issue of the Pacific Coast Journal! Pacific Coast Cutting Horse Association. All rights reserved.